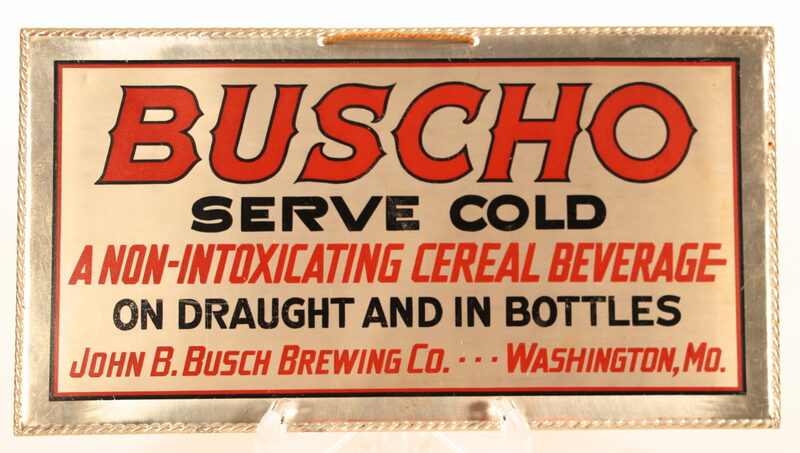 A great prohibition era cereal beverage sign for the Buscho brand manufactured by the John B. Busch Brewing Company in Washington, MO. Circa 1919. 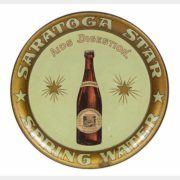 The sign advertises the product as being available in both draught and in bottles. The Buscho brand was introduced at the beginning of prohibition as a soda alternative to their soon to be shuttered beer production because of prohibition looming. 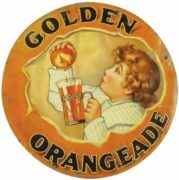 Cereal Beverages became popular alternatives to beer production and helped many breweries survive during the dark days of prohibition. 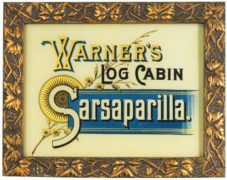 This sign is made of a brushed aluminum type of metal, and is pretty uncommon in the era of signs in which this was produced. 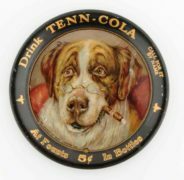 The John B. Busch Brewing Company was owned by a cousin of the more famous Anheuser-Busch Brewery in St. Louis. Washington, MO is approximately 75 miles to the west of the city of St. Louis.